Brad Chmielewski and Ken Hunnemeder bring you episode 43 of the Hop Cast with special guest John Burkett. The three of them take a look at two beers JB brought back from Real Ale Brewing on his recent trip to Texas. 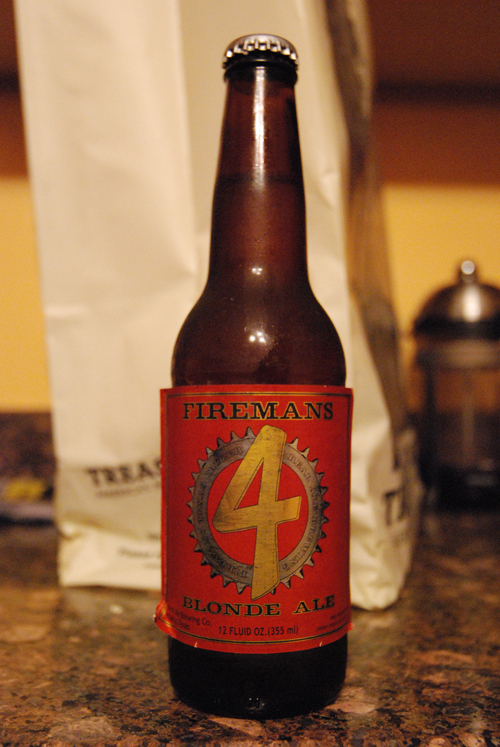 The first beer they sample is the Fireman’s #4 which is an American Blonde Ale coming in at 5.10% ABV. 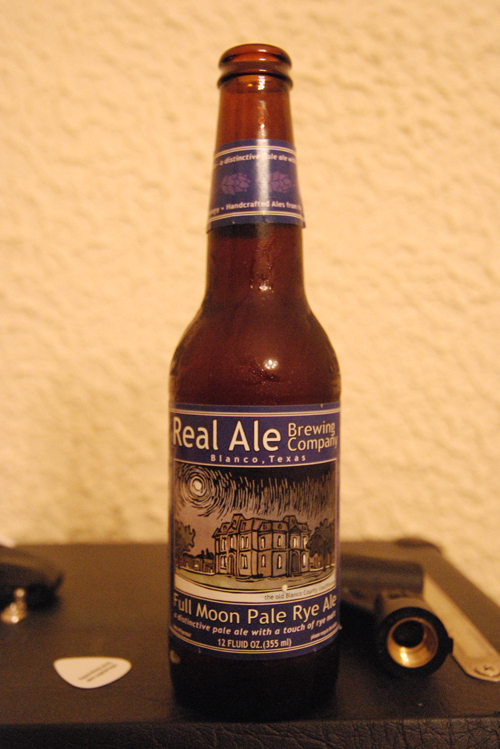 They follow that up with another brew from Real Ale, the Full Moon Pale Rye Ale which comes in a tad higher at 5.60% ABV. Real Ale Brewing is doing some good things down in Texas and both beers are a recommended pick up. Big Thanks to JB for bringing these back to share on the Hop Cast. Download the Podcast (147.3 MB).